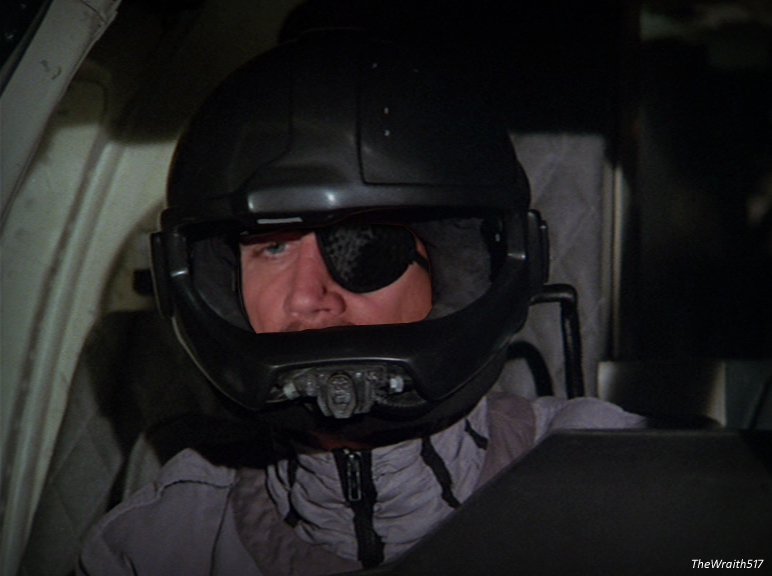 Airwolf Japanese Phone Card (1985) Is really a prepaid rail card ? 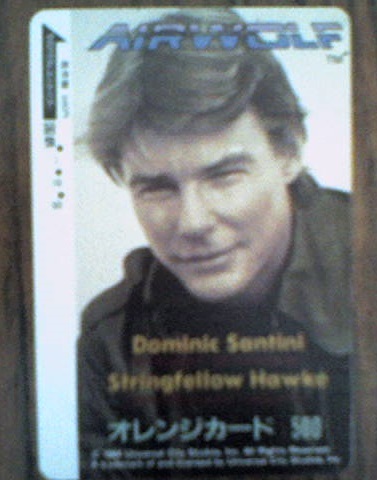 This was said to be a mid 1980s Japan made Airwolf Promo Phonecard and Postcard Set. 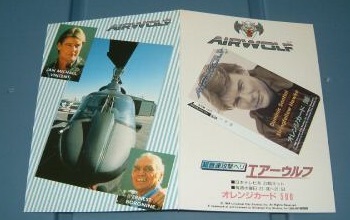 Issued in 1985 to promote Airwolf`s airing on Japanese TV. You got the card itself with a picture of Stringfellow Hawk A.K.A Jan Michael Vincent on the front. The card is placed in a two fold Airwolf postcard. We have been informed that this is fake merchandise and is really a Rail Card that the user can add their own picture to it. Orange cards 500 are magnetic pre-paid cards that can be used by Japan Railways companies. Special thanks to Shingo Takeda for the updated information. the X-Files Airwolf crossover concept. These are apparently the only story board images for an unofficial crossover that has never been made. 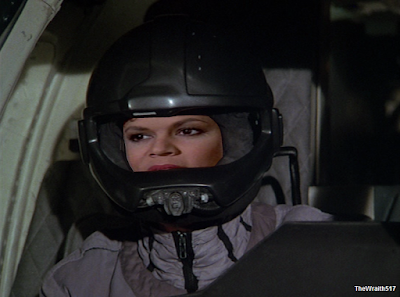 Its a prequel of sorts, essentially their first investigation into a mysterious aircraft that could harbour alien technology in its design and its on-board computers. Keep your eyes to the skies for "The Lady's X-File Revisited"
as usual if your logged into Google then your able to comment below.